As the heaviness of social media signals (Facebook likes, Google pluses, tweets, pins) increase for marketers, it’s vital for any business to involve their community of fans and super-fans with shareable content. How we uphold relationships and communicate with each other both personally and professionally will never be the same because social media has made it all so much more accessible, effective and fun. For business owners and marketers, being successful in marketing through social media means figuring out how you can plug your brand into those things in a creative, fun and entertaining way that can result in helping to build both sympathy for and loyalty to your brand. Establishing goals is an important requirement for any project. There is no human effort that cannot benefit from goals. In daily life, we can establish enduring goals but also short, mid-term and long term goals. A marketing plan can be formal or informal, but it should detail who your customers are, where they get their particulars and how you’re going to deliver your marketing message to them. 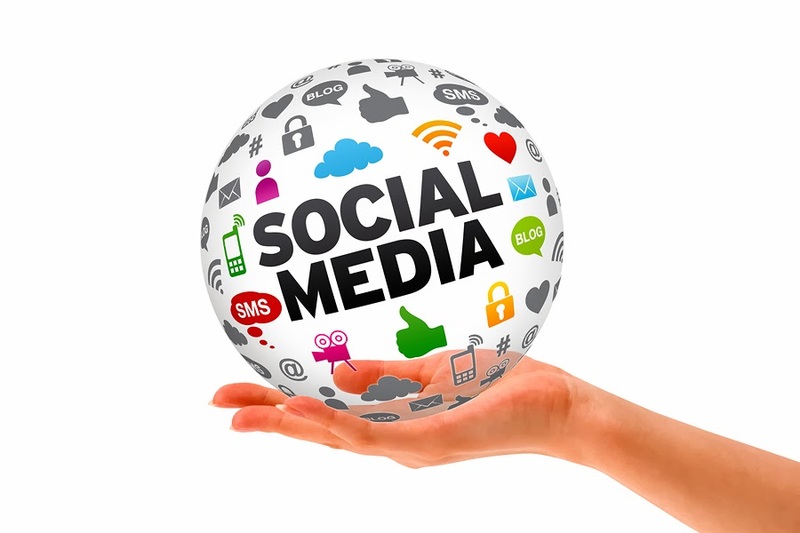 Social media is a vastly underutilized instrument for delivering personalized content. This channel can be tricky because if the content is not custom-made enough due to automation, the user will know it and the brand will look like spam. However, with enough profile data, a customized social communication at the right time can be a powerful marketing tool. The more appreciated your followers feel, the more likely they are to share your content with their networks. People like compliments and companies do too. A large part of success in marketing essentially comes from ‘paying it forward’ to others. If you simply show your genuine and enthusiastic gratitude for other people, they will return the favor and then some. Rewarding your fans is a great way to show how much you appreciate their role in your achievement. If you’re running social media for your business, you must listen to your customers and respond quickly in order to be fully effective. Even if you don’t want to respond to a post (for example, a bad product criticism), it is important that you show your appreciation for their initiative in reaching out to you. Small businesses can be practical when it comes to finding new followers. One way to accomplish this is to find Twitter profiles of your industry’s authority data. Set up custom alerts for specific terms relating to the company’s customers, industry, influencers, and trends. Create custom searches on the social networks by keywords, clients, and also the competition. The more a business listens and learns the more knowledgeable and able it becomes in serving their clients and growing their social media presence. Attracting a high number of fans and supporters isn’t the best way to measure success if your followers can’t help your business. You’ll want to put a calculable outcome in place along with a time-frame in which to achieve the goal. It is important to remember that social media engagement is no different any other marketing strategy. It is just one piece of the pie, and in the end, what we learn should be measurable on some level. It’s the only way to know if you are achieving your business aims and goals.